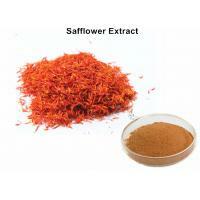 Safflower is a dried flower of the Commelina saffron Carthamus tinctorius L. Summer flowers picked from yellow to red, dried or sun dried. 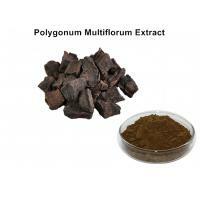 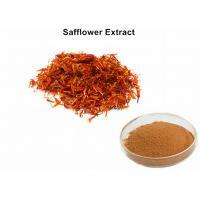 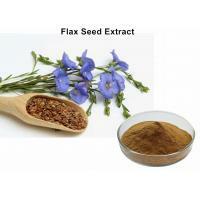 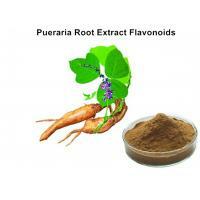 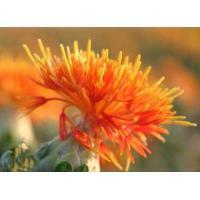 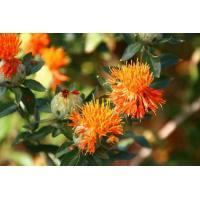 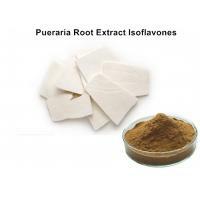 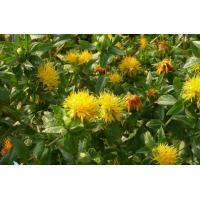 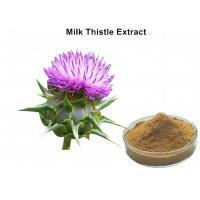 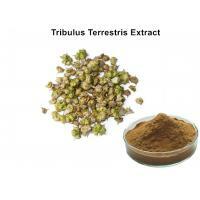 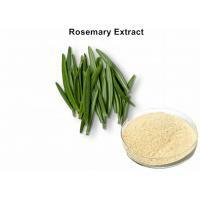 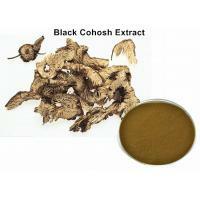 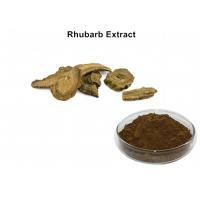 Safflower Extract is extracted from the flower of Carthamus tinctorius L.. 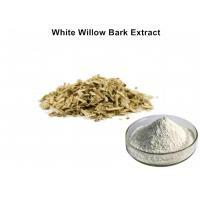 The product is brown yellow powder and has the function of preventing atherosclerosis, relieving high blood pressure and stroke, removing stasis and easing pain and widely used in cosmetics, food and pharmaceutical industries.